An ultra-fine layer of EXP Coating is bonded to the silver plated copper wrap wire which is then wound onto a multi-filament core. The result is a built-in barrier against the corrosion and wear that can quickly sap the life out of your strings and your sound. EXP coated silver plated copper classical strings have a natural round wound feel and sound fresh and bright with a "new string tone" that lasts three to four times longer than traditional guitar strings. 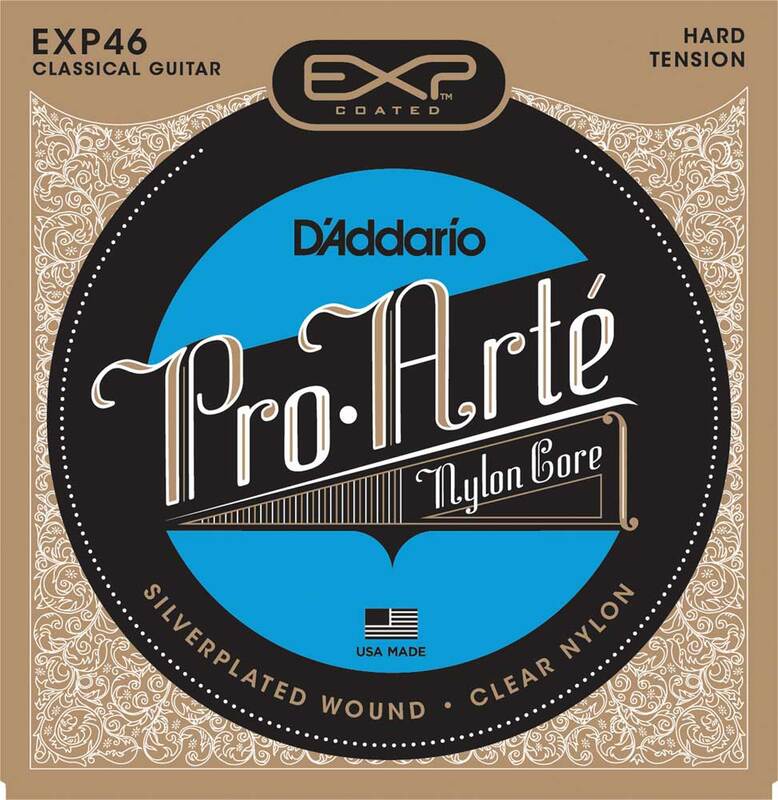 D'Addario Pro-Arte strings belong to D'Addario's premium classical guitar strings.